This post is a little late.... 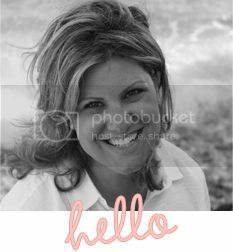 I should have posted it in August, after my husband and I got back from our awesome Mediterranean cruise. As I've mentioned before, my husband is Greek, and I've always wanted to visit Greece. When the opportunity arose for us to take this trip of a lifetime, we jumped. 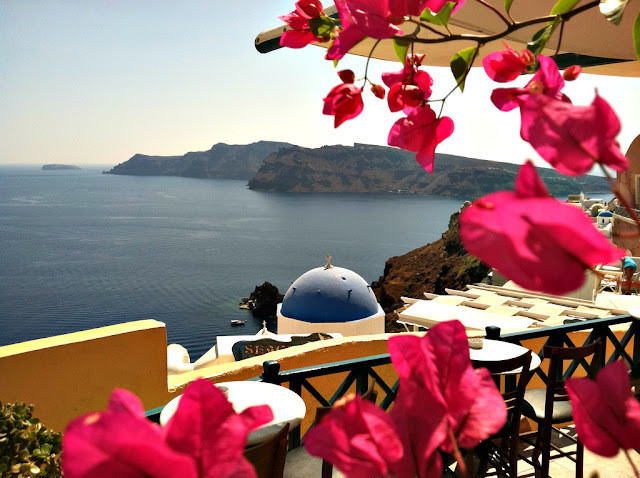 There are no words to describe just how beautiful Greece is, especially the islands. Looking at this picture of Santorini makes me miss summer, travel, and the food. 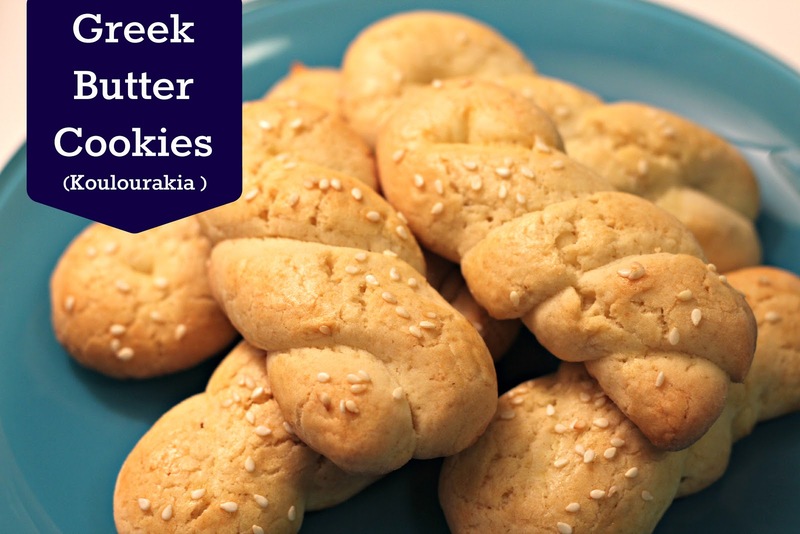 Some of my favorite Greek foods are the bakery items: Galaktoboureko (a custard pie baked in phillo), tsoureki (a sweet bread, I wrote about here), and Koulourakia (butter cookies). 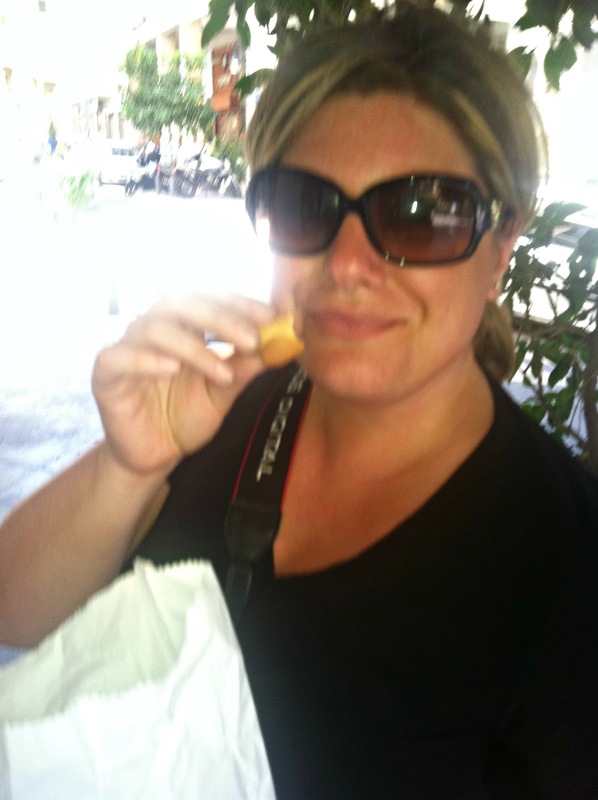 I loved visiting different Greek bakeries and seeing (and sampling) their creations. 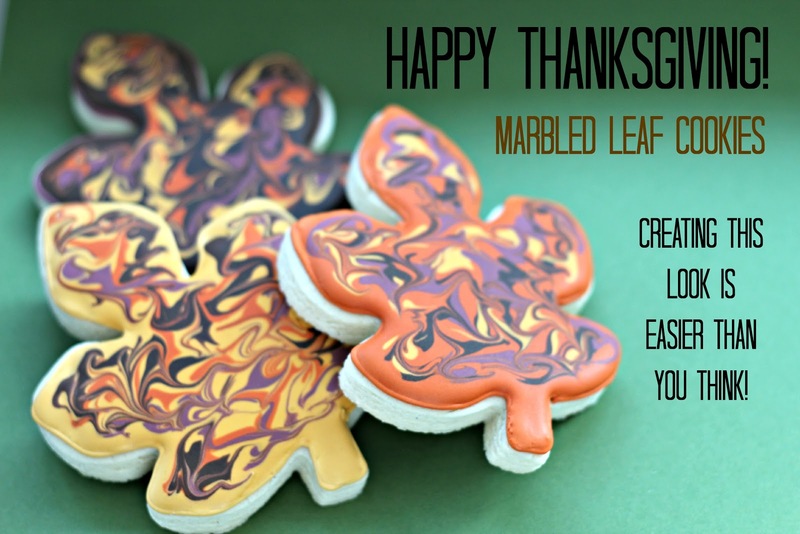 Please note that I made these cookies in August (not in November), so I wasn't using expired orange juice. 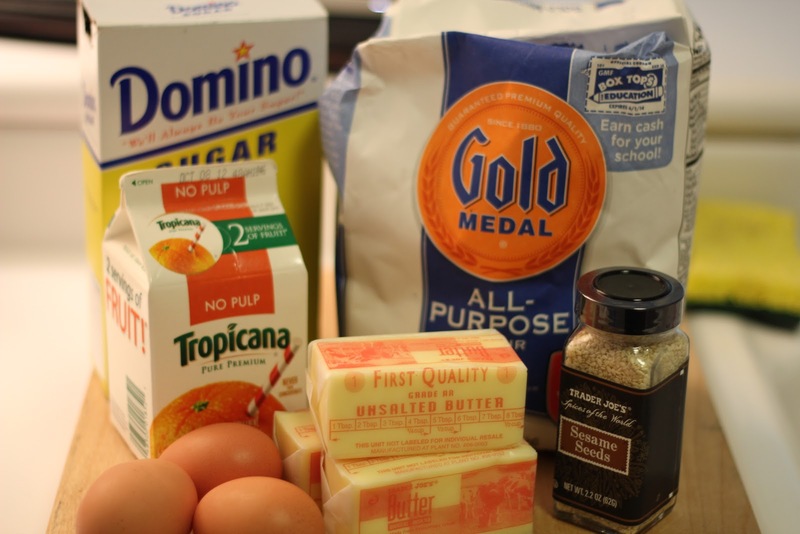 :) The ingredients are mixed together with butter and sugar mixed first, followed by the addition of the eggs, juice, and some vanilla, and the flour mixture. 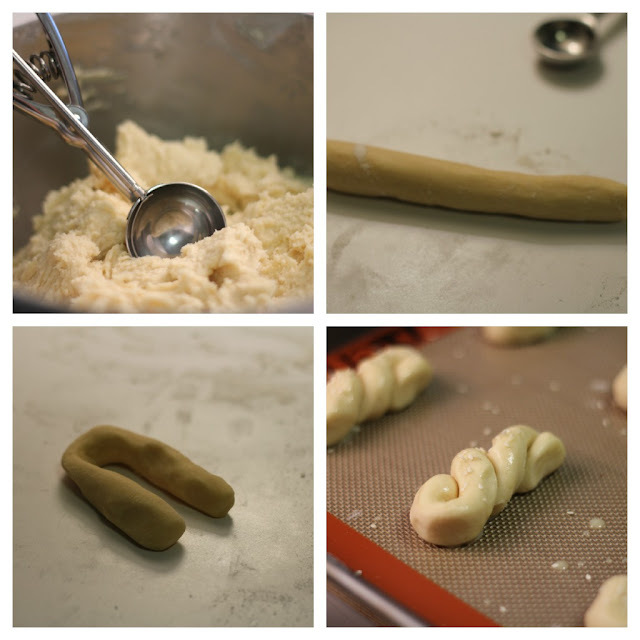 Using a cookie scoop (or a tablespoon), scoop out a ball of dough, roll it to create a little snake, then bend and braid as shown in the photos below. Top off each cookie with some egg wash and sprinkle with sesame seeds (optional, but traditional). Cream butter. Add sugar gradually. Add eggs one at a time alternately with orange juice. Add flour that has been sifted with soda and baking powder, a little bit at a time. Should be a soft dough. 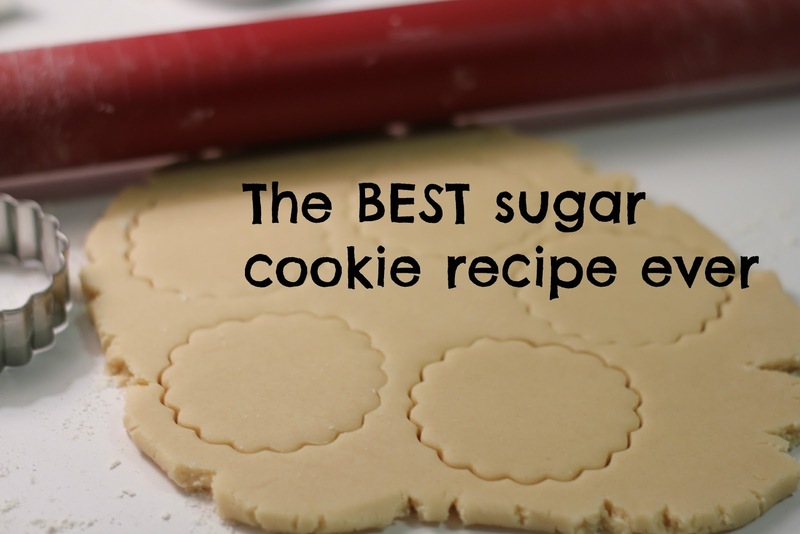 Shape as desired and brush with egg and milk mixture. Traditional Greek cookies are 2 small strands of dough twisted together and brushed with egg-milk mixture and sprinkled with sesame seeds. Place on a parchment lined cookie sheet or use a Silpat. Bake at 375 degrees for 10 to 12 minutes. The tops should be lightly golden brown. Recipe makes about 48 cookies. 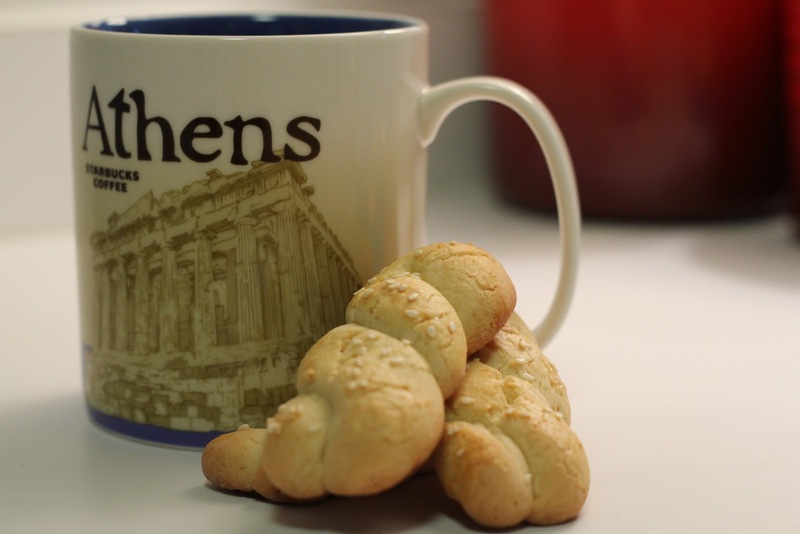 These are the perfect cookies for dunking in your coffee, tea, or hot chocolate. Store them in a Ziploc bag and they will keep for awhile. Enjoy!